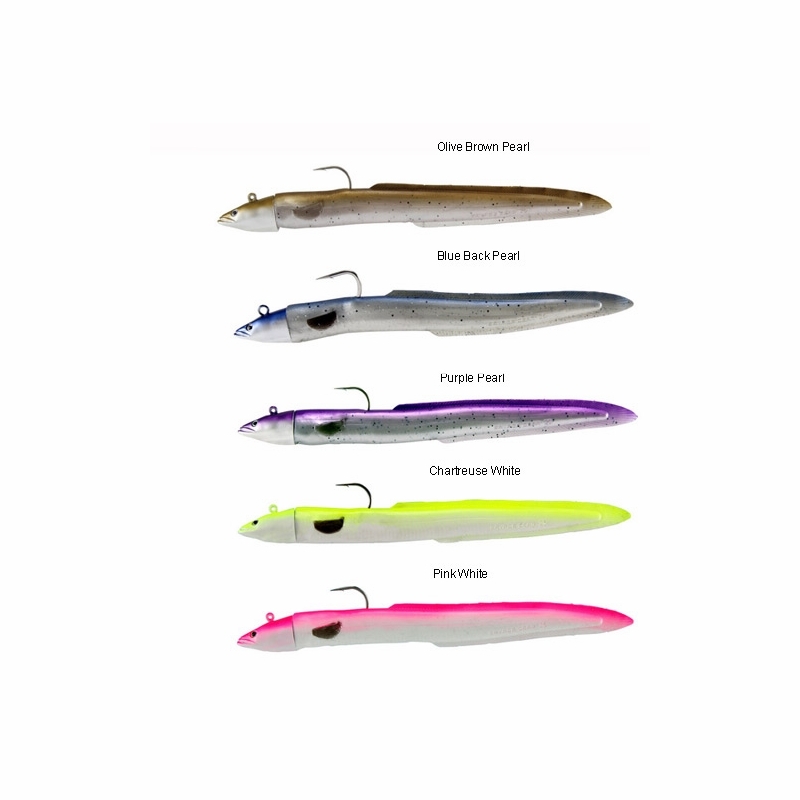 The Savage 3D Real Eel Slug lures are modeled using 3D scanning of a real eel for the most lifelike appearance. These lures have a side to side darting action when worked through the water. The fisherman is able to fish the entire water column effectively from surface to bottom. 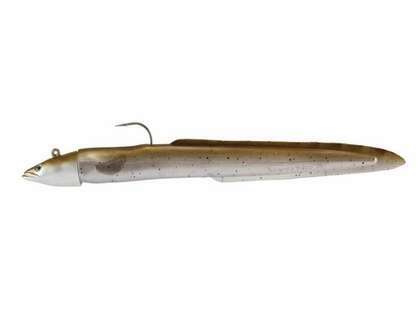 The Real Eel Slug lures come rigged with super strong 3X forged jig hook. About as real as I've seen a fake bait look!!! I wanted something for when I run out of live eels, or to try something different. Great quality and while the cost is there, it's one of the best I've seen. Only time will tell if it hooks the big one. ConsIt's not as cheap as real. 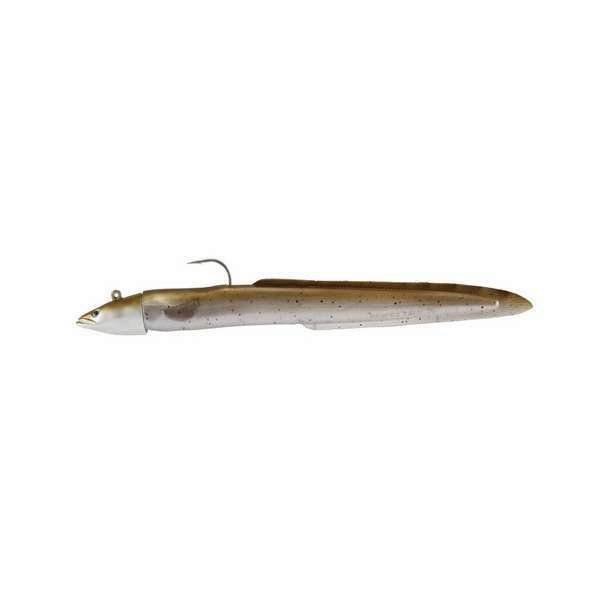 Another of my go to eel lures for summer when I cant get a hold of live eels.